Brethren and fellows alike we are in a very important time for Freemasonry. Our craft needs us now more than ever, as our lodges and members age. It is imperative that we as modern masons do something to create that spark that once made our craft so appealing to the men of our respective countries. On the left here, you will see a graphic of the different degrees and symbols that make up the lifelong journey of a Freemason. There is always a beginning to something fun and interesting to continue your path to light after Blue Lodge. These degrees and symbols mean something to their respective bodies and with the time taken will have that meaning to you. Within these bodies there are fun degrees with valuable lessons for the mind and Mason that will keep you captivated wishing for more. In these degrees you see the story, enlightenment, and travels of those who have gone this way before us. I encourage you seek further travels, York Rite, Scottish Rite and Shrine offer expanded brotherly love with the comradery that we as Masons strive to promote. 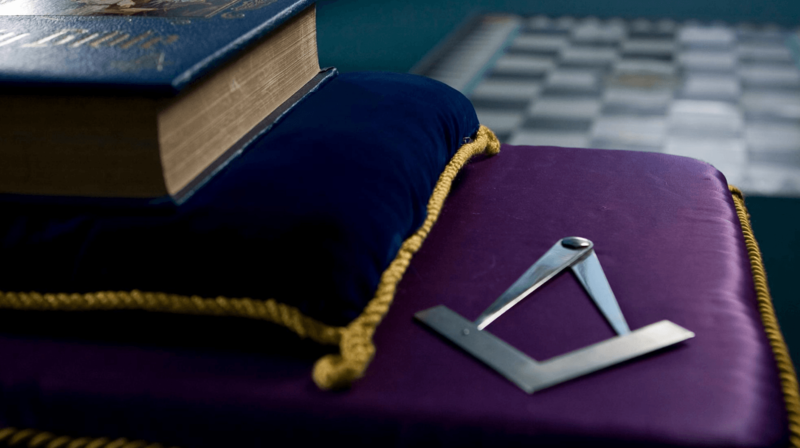 Is Freemasonry An Aging Fraternity? As I had mentioned earlier our lodges and members are ageing across the world. This is viewed as an issue in most places but I argue that this is the blessing. To the younger brothers and prospective brothers reading this think of the benefits of joining a lodge with many older members. The knowledge, experience and travels of these members are beyond any material value. 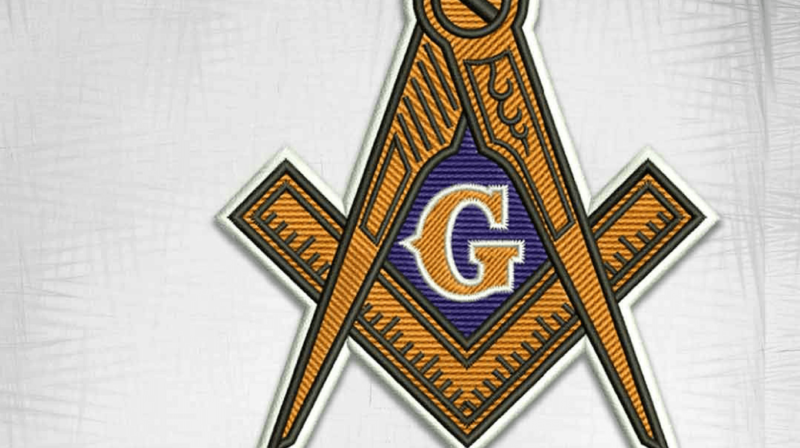 I enjoy hearing the pathway that these gentlemen have taken to the light, and I will be the first to tell you there is nothing and I mean nothing more impressive than the Masonic guidance that you can get from longtime members. In my lodge the members from 10 to 60 years like to refer to themselves as seasoned. I believe the growth of our lodges relies on their seasoning after all we are only a good as our training. The real issue at hand for our future is the lack of interest from the younger generations. It is an odd task that we are facing here at this crossroad with Masonry. I believe I can speak for most all lodges especially those in my area that the lack of youth in our lodge rooms has seen many negative effects. I argue that it is not simply a lack of interest but a lack of knowledge. “Isn’t that a Freemason’s sign…I think my grandfather was one or something”. This tells me that the knowledge somewhere skipped a generation. For many years Freemasonry was a way of life for most. Your father was a mason, so was your grandfather, his father and thus so were you an upright man and mason. This is where we as Masons, masters of our craft and leaders of our lodges need to step in. A simple amount of guidance as small as a conversation with these men could indeed bring them to light. Something as simple as a conversation could peak the interest that we all once felt, that began our masonic travels. Now, there are some out there that wish to not speak of masonry to such an extent that our numbers are dwindling. I agree that the hidden mysteries of Freemasonry should remain just that. However, at this critical point, most lodges are at less than 50% of what they were 10 -20 years ago. This should tell us that we need to fill those sets in the lodge and draw in some more men to our great craft. I believe we can do this by talking about masonry, not our ritual or lodge work but our brotherhood. We as strong lodges need to do things publicly to let people see us. Now, I do not wish to set off a reaction here, I simply mean go out to eat as a group, participate in volunteer work, or simply gather for coffee. Just being seen as a group in capacity and helping will let people see our organization. The ties and bonds that many of us have formed over the years is obviously strong and others will see and ask if we are out for a reason. I personally am a member in a few of the appendant bodies that participate in a bring a brother event. I am working on several events that bring potential night events for the Blue Lodge. These things run from barbeque, to trivia, and as simple as an outing of golf or bowling. These things accompanied with the NorthStar Guidelines really will work in grabbing the attention and more importantly, the pair really will help retain these future brothers. In conclusion my brothers it is our duty to work on membership retention and membership growth. If we are not proactive now with gaining and growth the future may see a large decline or even departure of our beloved craft. I hope from reading this you take away the dire need to work on members and noticing those who maybe interested. I urge everyone to speak of our craft and show how great it can be. If we do not talk about it we will continue to drop in numbers annually, which means our future is now my brothers.